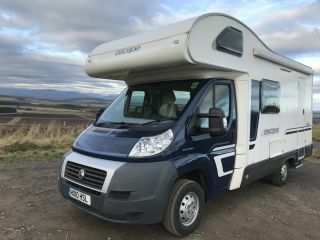 At Goboony, we strive to share the freedom of motorhome holidays, and part of that freedom is the lack of planning required. There is no need to plan every rest stop, every hotel or hostel. You can stop wherever you want to, whenever you want to. And with this, comes last minute trips too! Is a bank holiday coming up and you’ve got nothing planned? 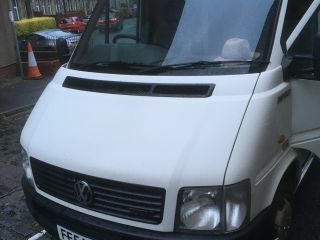 Always liked the idea of cheap campervan hire but never found the reality? Want to surprise your spouse for their birthday? 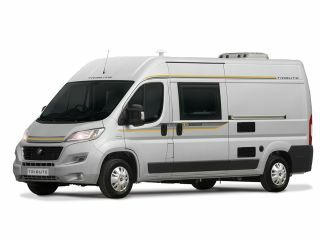 Last minute motorhome hire is more than possible, and Goboony is going to show you how! 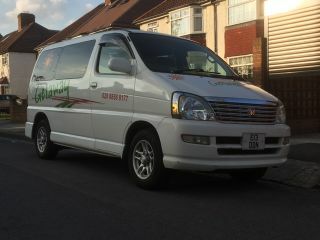 We combine cheap campervan hire with last minute campervan hire to produce… a wonderful spur-of-the-moment trip! At Goboony, we have plenty of fantastic last-minute bookings on offer for you. 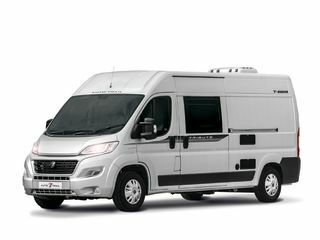 Due to our great range of motorhomes, we're sure that you’ll find one perfectly suited to your needs. 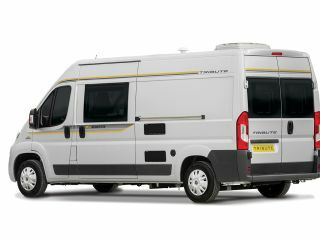 Even better, many of the private owners on our site give last minute motorhome hire discounts, rewarding you for being so spontaneous. Listings will indicate whether they give the discount, and you can also filter for these.